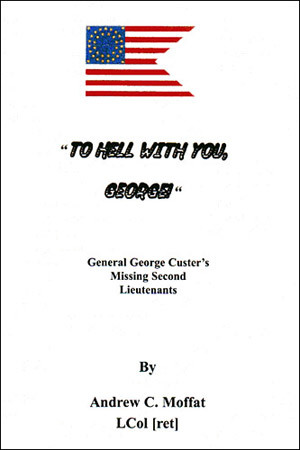 This is the third book in the trilogy about Custer’s missing Junior Officers. This too is based on historical fact and the personalities of those involved. It is a character study of two men of very different backgrounds — General George Armstrong Custer and 2nd Lieutenant Henry A. Harrington — and how this leads to the death of one and the survival, against all odds, of the other. The officers were called forward to another meeting with the General. The officers moved forward to the head of the column, where the General waited.